Home buyers have been heading to a new-build location in Buckinghamshire where family houses are being snapped up in the run-up to Christmas. 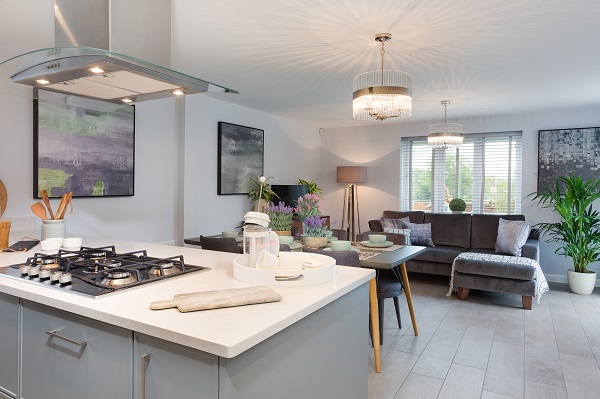 Purchasing options like Smooth Move and Help to Buy – Equity Loan have been popular at Bovis Homes’ Nightingale Fold location in Steeple Claydon, where among a wide range, there are just two four-bedroom Canterbury and three five-bedroom Truro house types left on the market. The development’s five-bedroom Ascot show home is also for sale, plus other four and five-bedroom house types. Stamp duty is paid on a selection of properties, which could save some buyers more than £20,000, while Bovis Homes’ part-exchange scheme is available on certain houses. Jane Carden-Maund, Bovis Homes sales advisor at Nightingale Fold, said: “Nearly all our home buyers are moving up the ladder and either live in the countryside or want country living. “This is a family-orientated, close-knit village which holds many local fetes and events. There is a lovely school just behind us, plus a fantastic doctor’s surgery and a few shops close by. Those using Smooth Move get support from Bovis Homes throughout the process, with the housebuilder working to find movers the right buyer and paying estate agent fees. With the Help to Buy - Equity Loan scheme, home buyers need just a five per cent cash deposit, with the Government providing an equity loan of up to 20 per cent. They then need to secure up to a 75 per cent mortgage, which opens the door to more competitive lending rates. 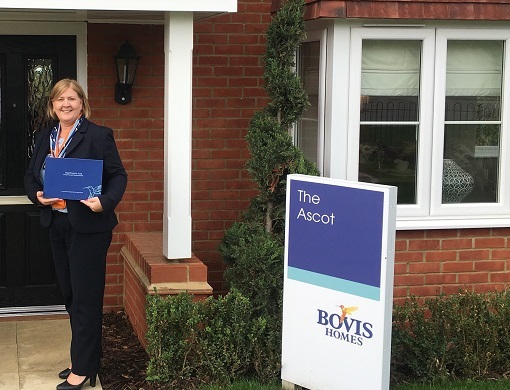 Bovis Homes’ Home Exchange scheme means the housebuilder will purchase the mover's current property, which sees the customer avoiding those fees and complicated house chains. To part-exchange your home, a customer’s current property must be valued at no more than 75% of the new Bovis Home they wish to purchase. Bovis Homes will arrange for the buyer's property to be valued, then make them an offer based on the valuation.